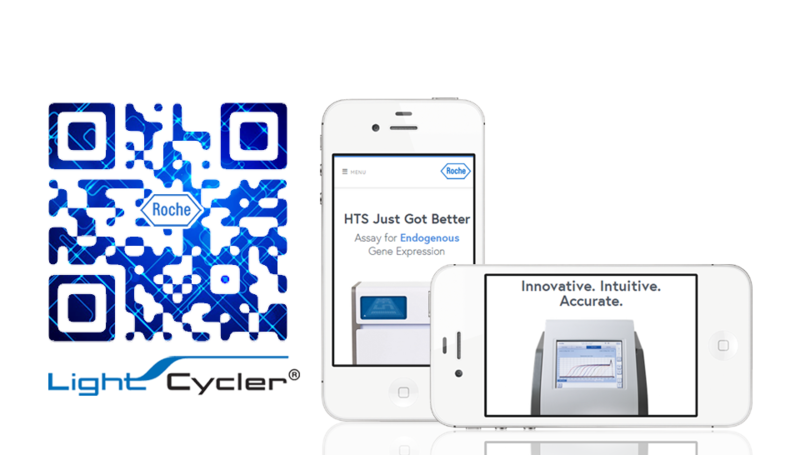 Designer QR Codes serve as an effective on-ramp to the Roche® mobile marketing experience for its Lightcycler® 96 Series and 1536 Series research instruments. 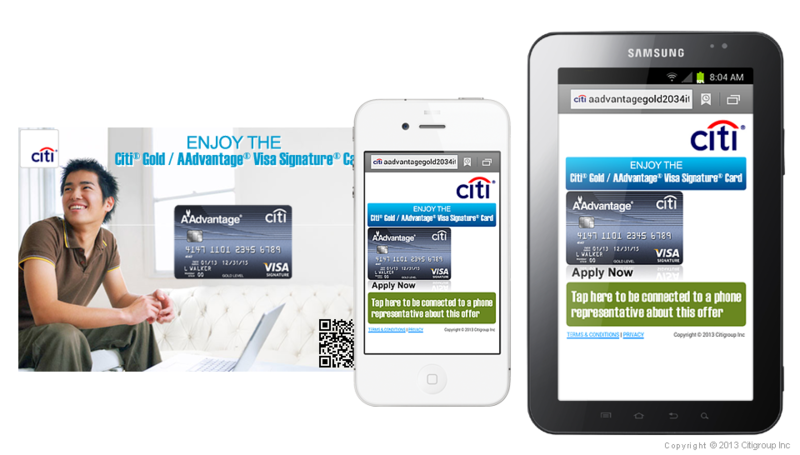 PRINT2D provides Citibank® with a faster, more secure approach. An unforgettable code leads to an amazing experience! 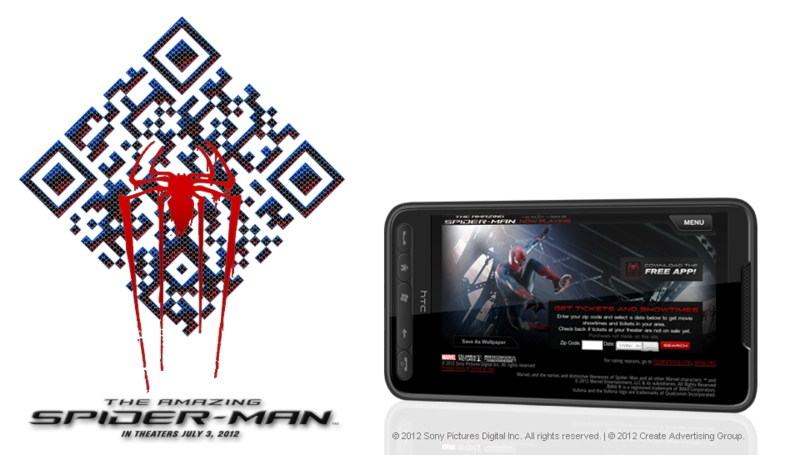 Designer QR Codes for Amazing Spiderman™ 4 get noticed. 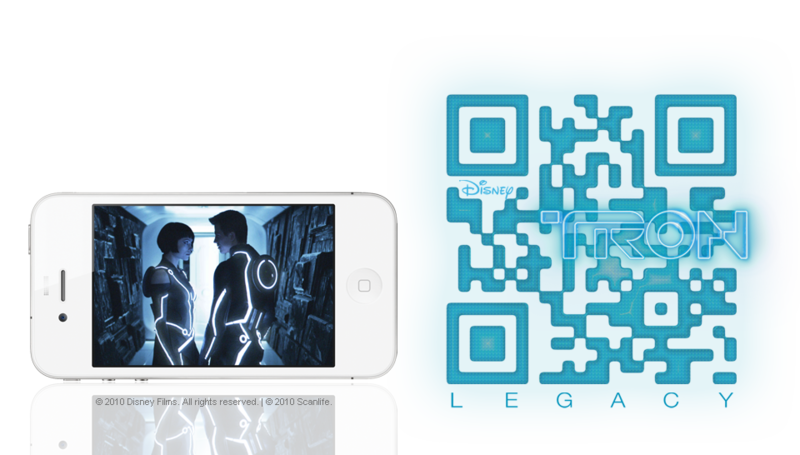 Everything glows with designer QR Codes to promote Disney's TRON Legacy®. 2D barcodes on Television pair the offer with a way to get it - instantly. 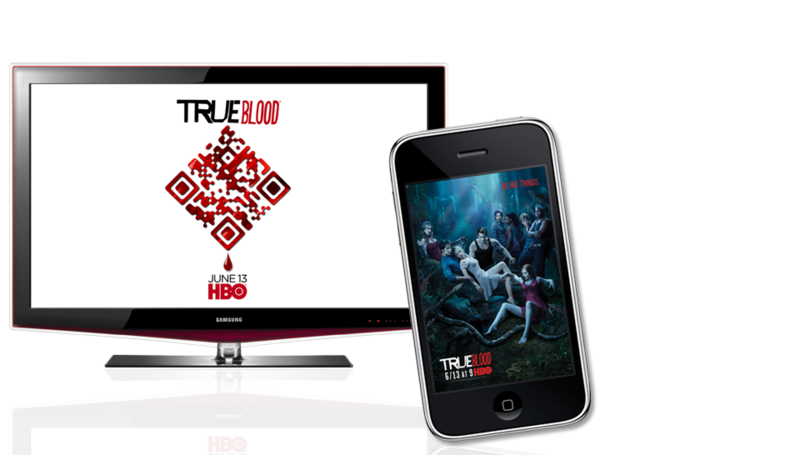 True Blood fans received an exclusive clip from the upcoming season. PRINT2D created our QR Code movie poster for the public to interact with and tied it to a mobile site that made it so easy for them to view the trailer and buy tickets - instantly, in a mobile friendly environment. Keirda Bahruth, Shaker Films Inc.
At PRINT2D, we turn static advertising into an interactive experience. Based in Santa Monica, California, PRINT2D was built on the idea that 2D barcodes are only as relevant as the experiences to which they point. The mobile designers and developers at PRINT2D go beyond the code - providing everything you need to successfully engage mobile consumers, interact with them and measure the results. > Learn More About PRINT2D! 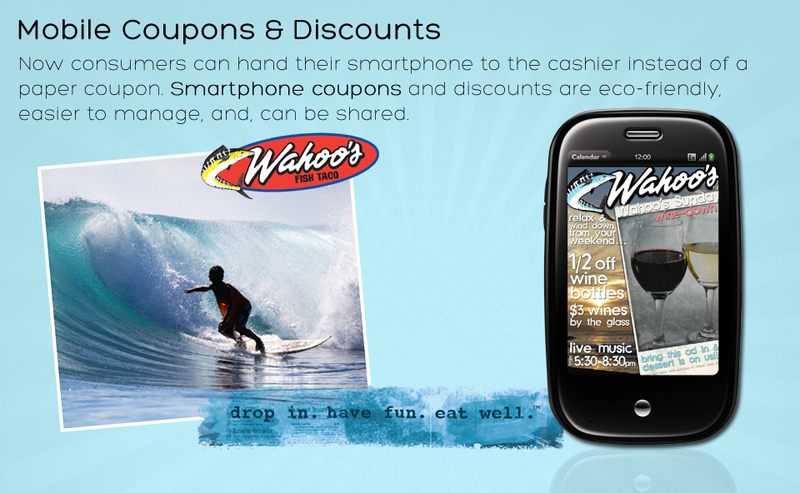 PRINT2D provides everything you need to go mobile! In a "sea of same," Designer barcodes not only set you apart from the rest of the crowd, but they are also shown to increase user expectations and ultimately scan rates. PRINT2D guarantees its Designer barcodes to look great and function even better. > We guarantee our designer codes! Delivering the best reader to the users phone is one of the most important, yet overlooked aspects of most 2D barcode strategies. PRINT2D developed the 2DGO Barcode Reader Assistant to address this initial call-to-action and it is now available in White Label. > Now in White Label! A true mobile user experience is the component most often missing from 2D barcode management solutions, and therefore, most 2D barcode strategies. 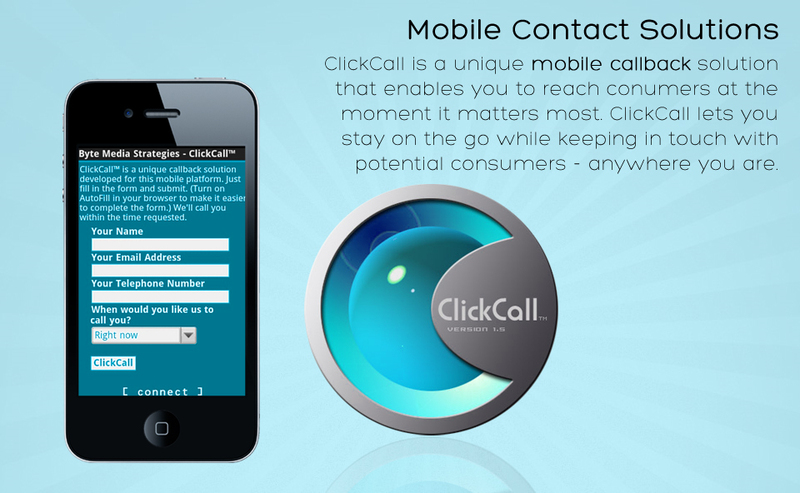 PRINT2D's mobile Websites are developed for mobile "touch" devices by designers that understand mobile user behavior. PRINT2D gives you confidence that your code will always function when reproduced to our functional specifications. 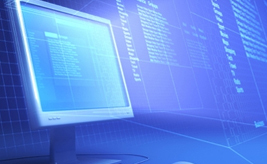 We also offer certified integrated media printers to ensure your codes remain functional after integration. Great customer care is extremely important to us. 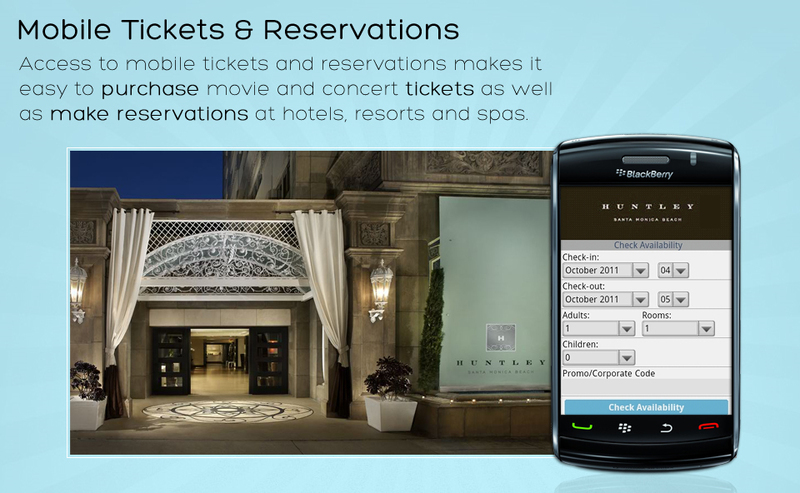 PRINT2D offers technical support by qualified mobile developers.  We want you to always feel comfortable knowing that if you have a question or problems, we are just a click away. Our Platform provides a seamless approach to 2D barcode advertising. We don't focus solely on the code. Rather, we deliver a turn-key solution that includes Code Management, Mobile Hosting, Mobile Streaming, Mobile Analytics and Content Management. The most comprehensive 2D barcode platform in the world. 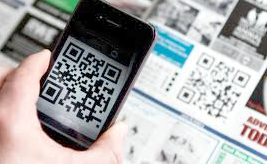 PRINT2D offers direct, yet, fully managed QR and Data Matrix Codes. These codes are "direct" because they go straight to their source and "managed" because you are always in control of where they point. 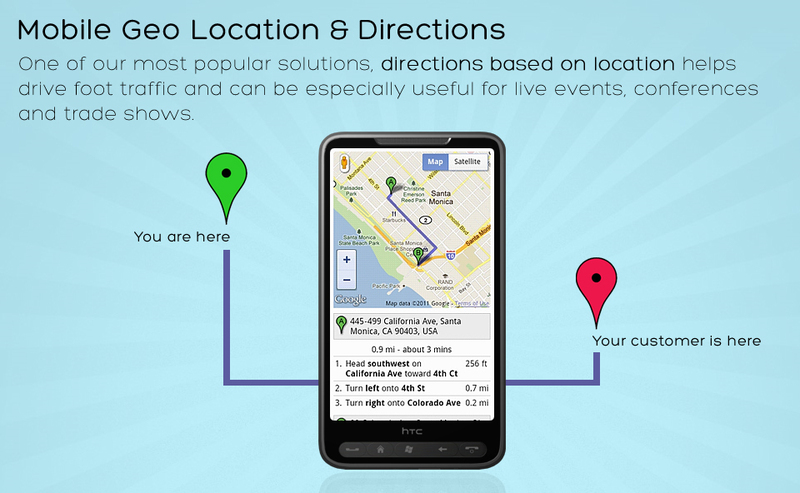 Direct codes deliver users to the same location where the mobile content is being served, so the experience is faster with less chance for interruptions. >PRINT2D offers Direct / Managed Codes! Factors like size, code density, and the type of medium the code will ultimately be placed on are just a few of the things we consider when choosing the best barcode format for any given campaign. We offer 5 distinct 2D barcode formats and even brands as mobile triggers. 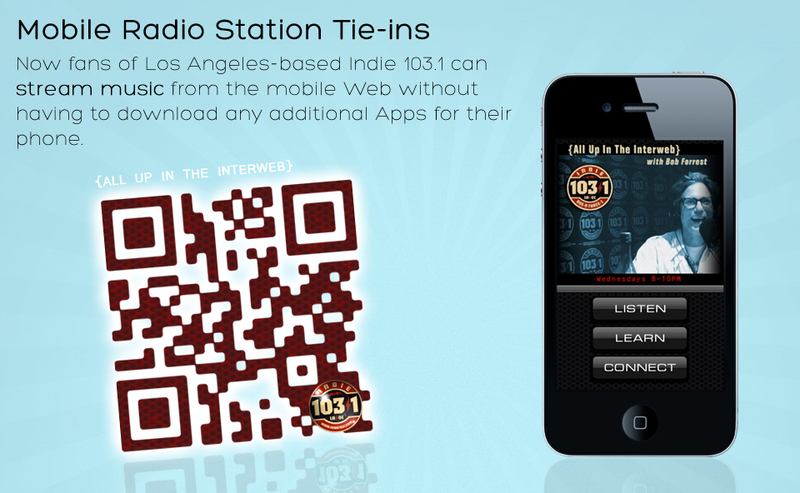 >When you need more than QR Codes! The PRINT2D experience starts with knowing what device a user is on. 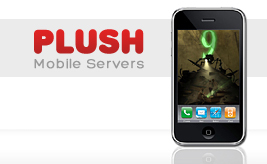 We are proud to partner with PLUSH Mobile Servers in order to bring you the latest in mobile detection solutions. PLUSH MS uses proprietary technology and open source mobile indexes such as WURFL and Device Atlas® in order to "know your phone". >We start with the device! 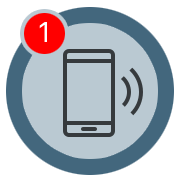 Followed immediately by mobile detection, our hosted platform will deliver an experience that is customized for the device the user is on. 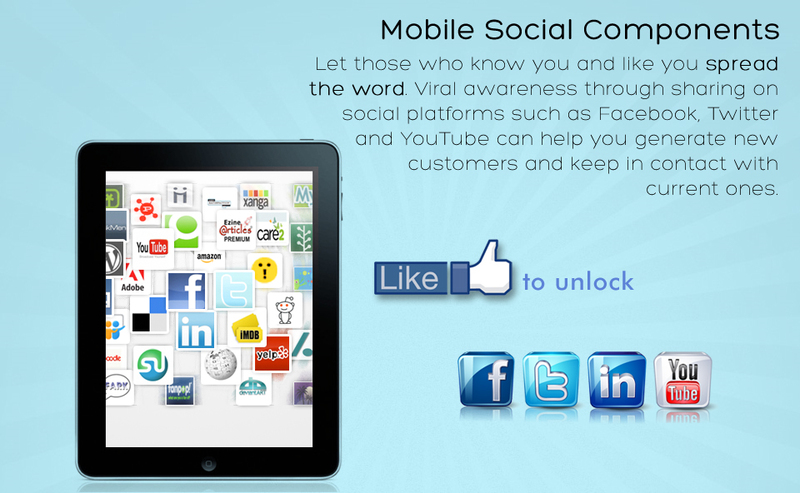 experience that users come back to enjoy and share with friends! 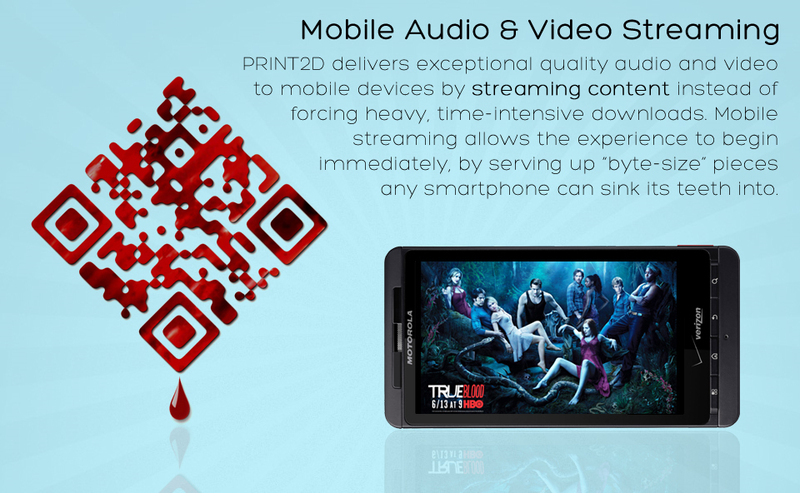 Streaming mobile content, such as audio and video, enables PRINT2D to serve media files without forcing users to wait for the file to download. Instead of storing large files on the user's device, mobile streaming divides the content into smaller units called "packets" and "buffers" each packet to the user's device in a continuous stream. By streaming multi-media to the user instead forcing a download, the experience can start immediately without taking up valuable resources on the device itself. 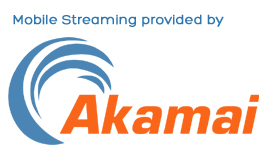 PRINT2D is proud to partner with Akamai®, the world's leader in multi-media streaming services. Our mobile analytics engine tracks not only the scan rate, but it also measures the entire user experience. Tracking the code alone can not reveal the scope and depth of your campaigns strengths or weaknesses. When you measure the entire mobile user experience, you are able to understand how people are reacting to and interacting with your message. 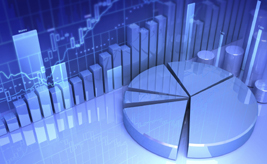 PRINT2D's mobile analytics cover both Passive and Active statistical data along with sorting and printing functionality that makes viewing and preparing reports a pleasure. Robust content management, combined with mobile analytics, enables you to know about and make changes to your campaign while it is live. PRINT2D offers an easy to use Content Management System that enables clients the ability to update things like mobile coupons, special events, alerts & notices, contact info, and more. Target any area of your campaign and submit modifications or changes without having to know anything about mobile development or design.